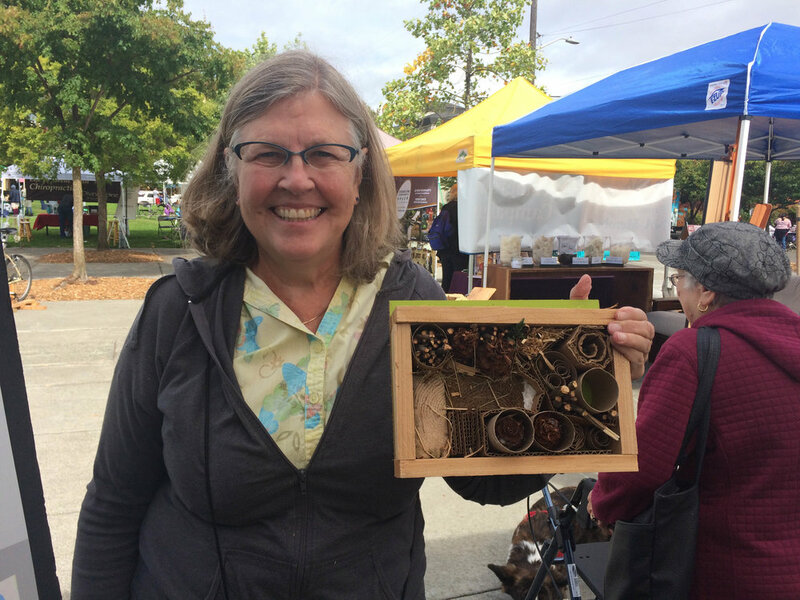 Groundswell NW hosted a booth at the 2018 Sustainable Ballard Festival, where we introduced a DIY project for visitors to make and take home their own wildlife habitat home. 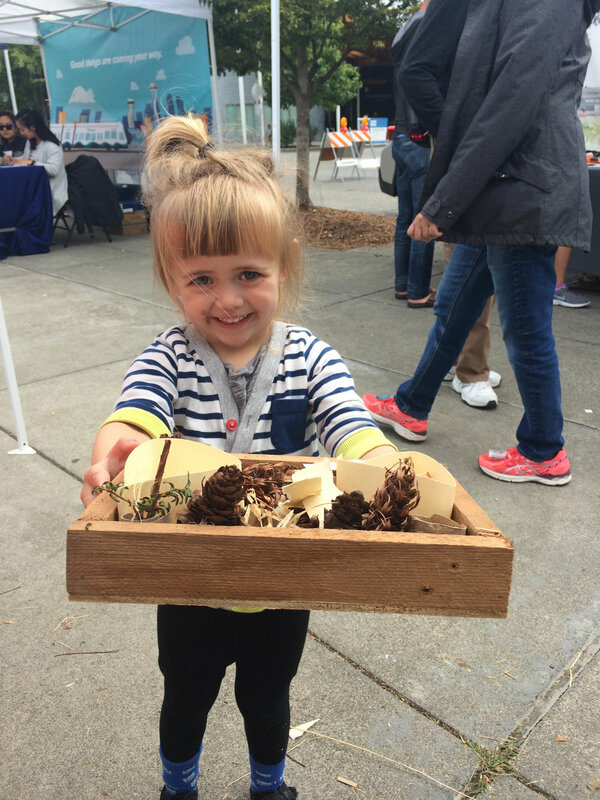 We provided the wooden frames, instructions, pinecones, twigs, grass and other pollinator friendly materials while and our visitors brought their creativity! 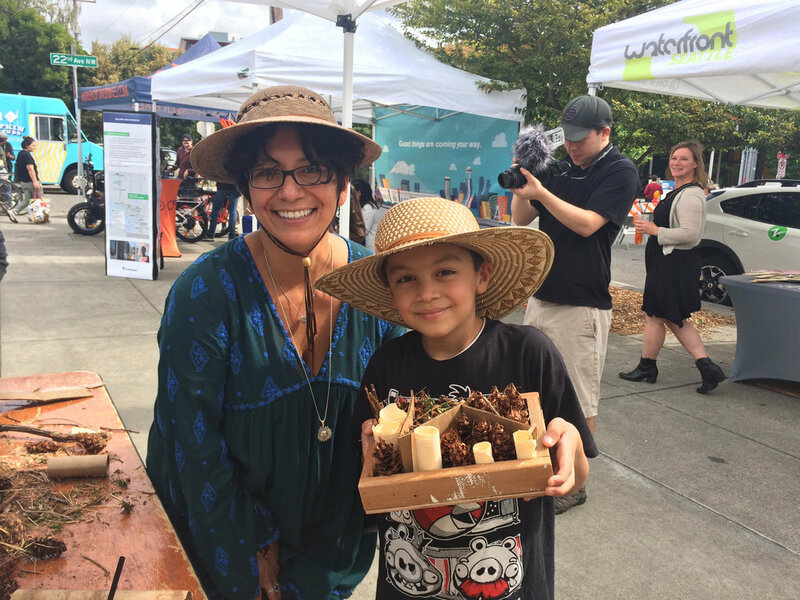 Our goal is for NW Seattle to become a certified community wildlife habitat with the National Wildlife Federation, certifying 300 homes, 5 schools and 7 open space sites. For more information about creating your own habitat house click here or your own backyard habitat click here.